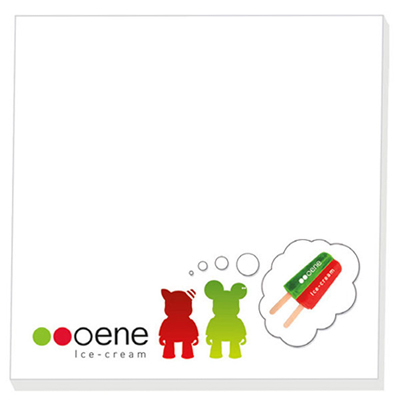 Looking for promotional notepads? How about the Bic 4" x 4" 25 Sheet Adhesive Pad. With vibrant 4 color processing, your logo will look great and get noticed. 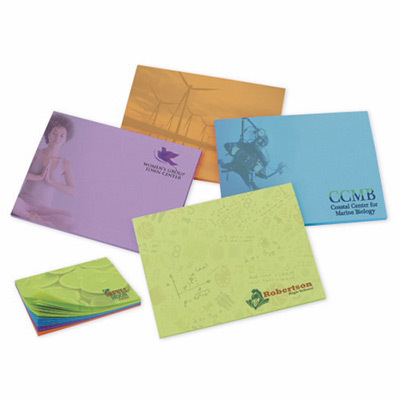 Distribute these company logo notepads at your event and see your brand visibility soar. Order your promotional notepads today and make your brand spread far and wide. What are you waiting for? "These branded pads were appreciated by all. " Popular and handy size notepad!